Our biggest Miami Invisalign sale of the year is back, offering families unbeatable savings on the revolutionary new invisible braces system! From now until December 31st, all new Invisalign patients receive $1,000 off full treatment. Bi-monthly check-ups are included, providing new patients with professional guidance and support while creating the smile of their dreams. 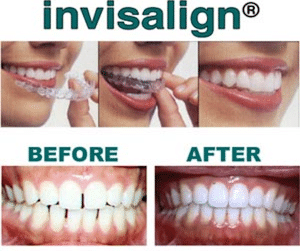 Visit this article to learn more about our December Invisalign Special. If you think twice about flashing your pearly whites, rest assured that you are not alone. 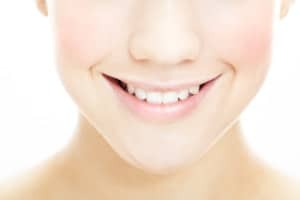 Scientists estimate that nearly 76% of Americans are afraid to smile, most of whom feel embarrassed by tooth alignment, coloring, or other aesthetics. In this free infographic, Assure A Smile takes a closer look at how refraining from a big, happy smile can deprive oneself of a variety of all-natural health benefits. A new orthodontic treatment has patients buzzing with excitement and positive reviews. It’s called the Daytime-Nightime Appliance®, or DNA appliance® for short, and medical professionals believe it will forever change the way patients think of smile enhancement.